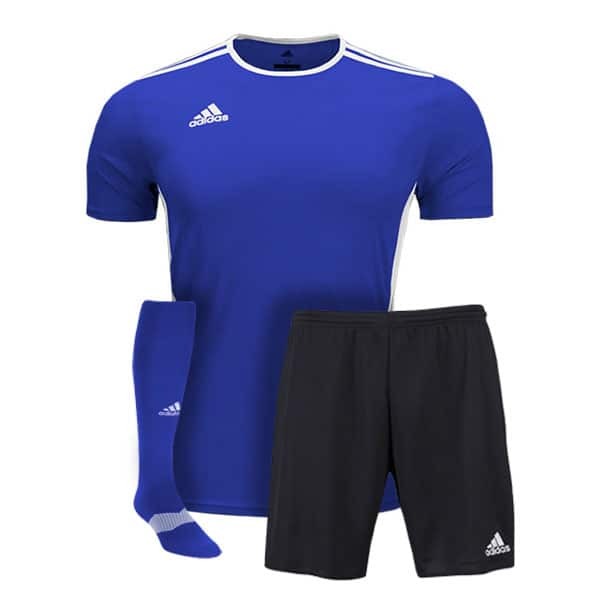 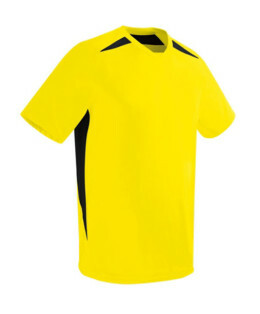 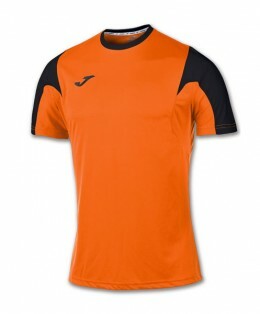 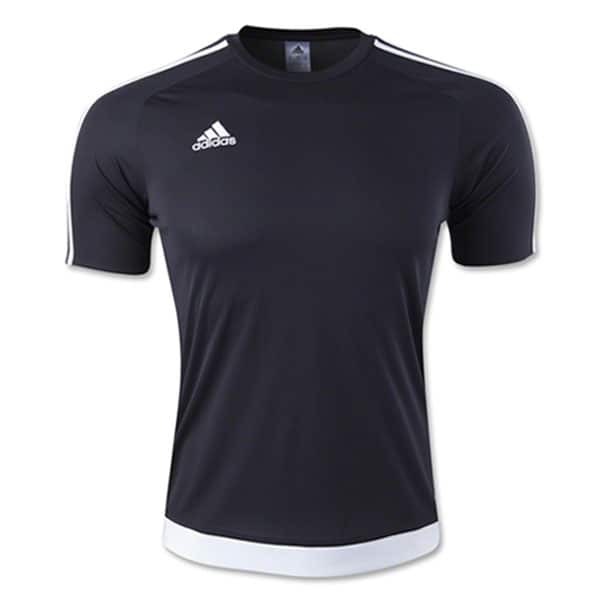 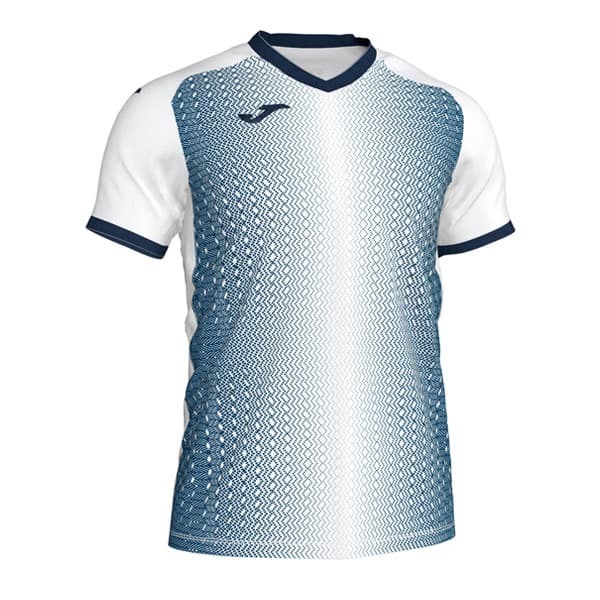 The Joma Supernova Jersey features a mesh detail on the bottom of the sleeves and underarm that allows breath-ability. 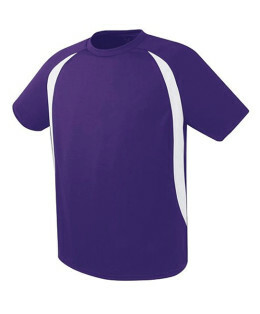 Sublimation decoration on the front and embroidered logo. SKU: Joma Supernova Jersey. 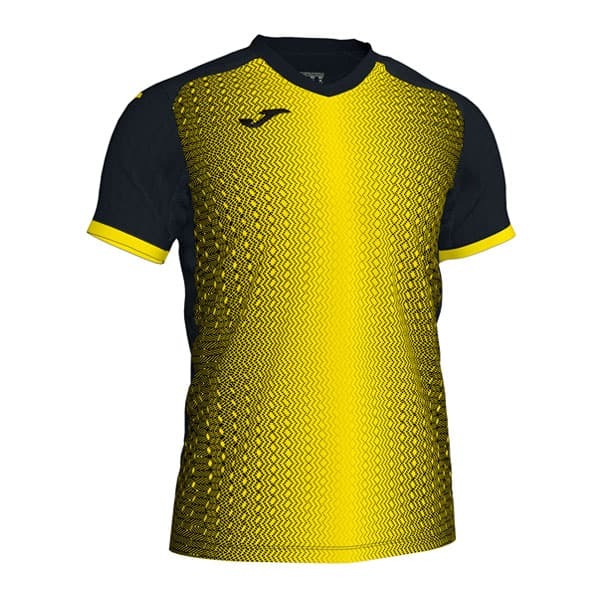 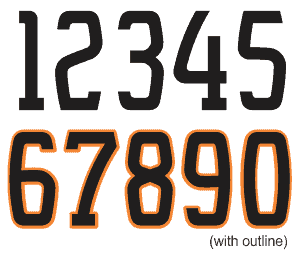 Categories: Jerseys, Joma Jerseys, Joma.